Having just a little extra help with everyday tasks opens up your days to so many more opportunities. At The Oaks at Bethesda, our team can assist you with activities of daily living, so you can keep as much of your independence as possible. Our caring team of professionals is here to assist with everyday tasks like getting dressed, brushing your teeth, and going to the bathroom. With that extra support, you’ll have more time to engage in our wide range of Life Enrichment programs that push your mind, body, and spirit. 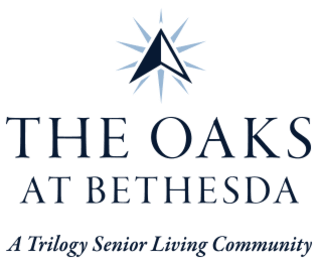 Assisted Living residents at The Oaks at Bethesda have private rooms with kitchenettes as well as access to daily events and activities, and delicious restaurant-style dining. 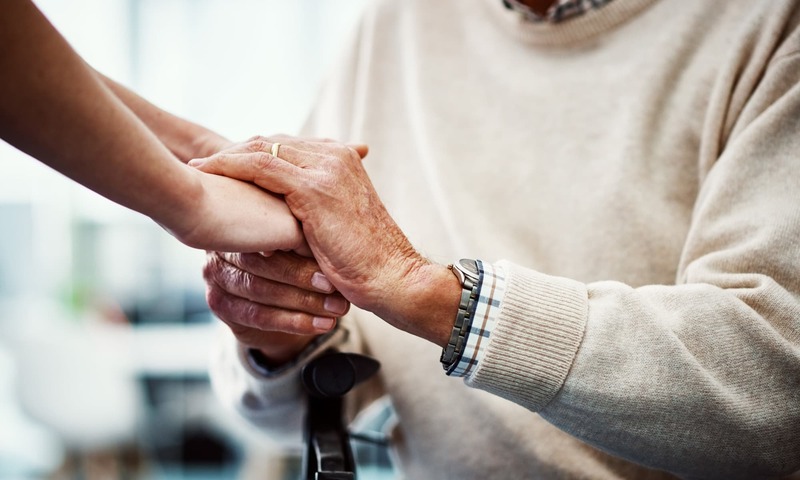 Nothing beats the feeling of confidence that comes with being able to take care of yourself and your activities of daily living – especially if it’s something you’re having a more difficult time with. That’s why at The Oaks at Bethesda, our team is right here to help so you don’t have to do it alone. Our Assisted Living services include support with everyday activities like bathing and getting to the community dining room. Our team will get to know you and your interests and preferences, so our assistance feels familiar, comfortable, and simple. Give us a call today, and find out what else The Oaks at Bethesda has to offer.